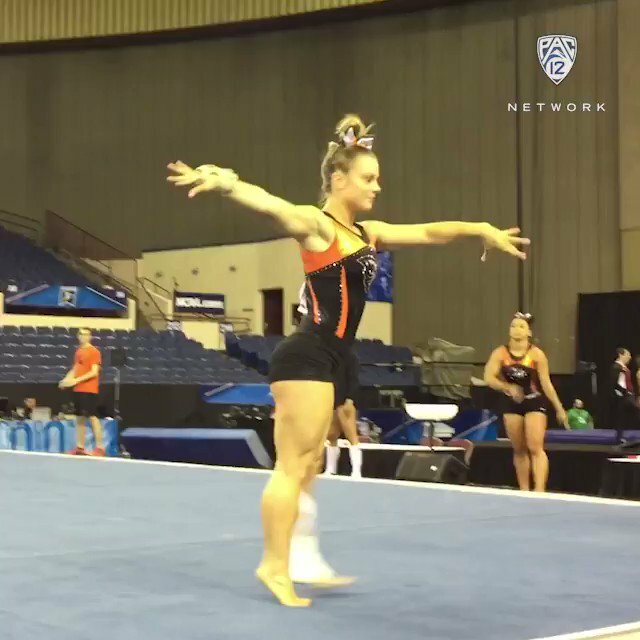 With semifinal #1 complete, it's almost time for @BeaverGym to compete! The Beavs will be starting their #NCAAGym appearance on floor at 4 PT/ 5 MT. 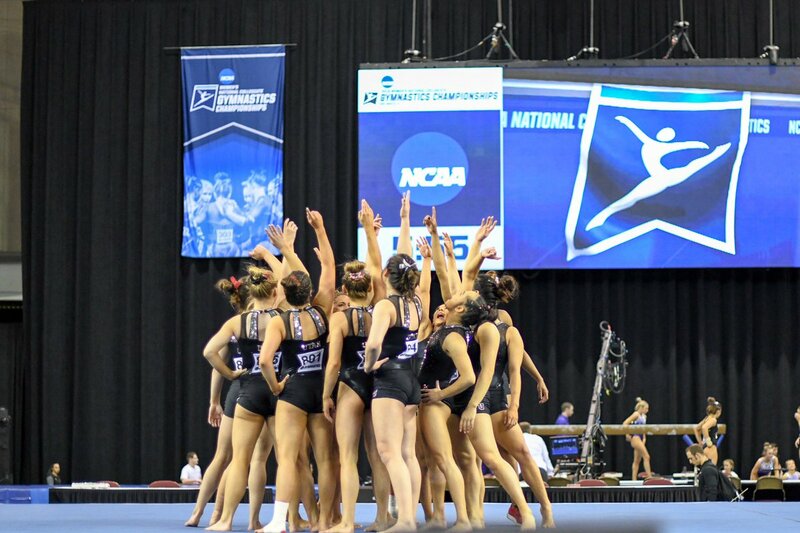 The defending champs are back in the #NCAAGym finals. ? 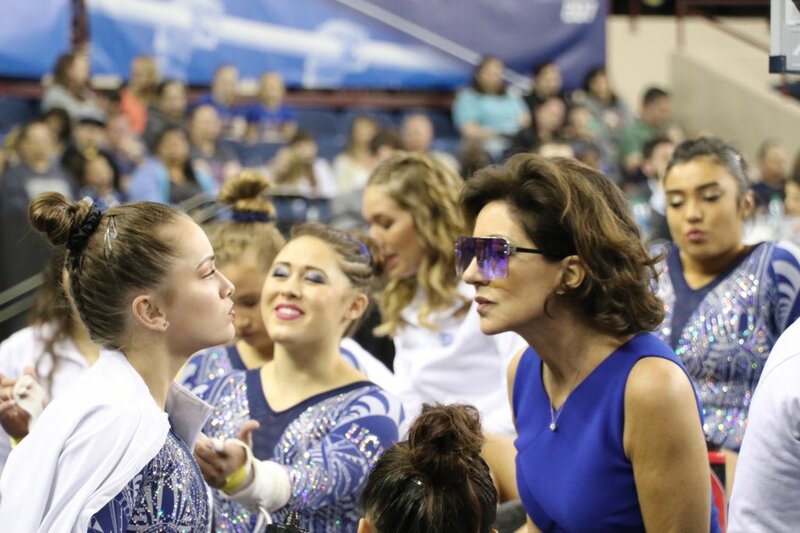 Led by @kyla_ross96's all-around score of 39.6625, @uclagymnastics won its nail-biting semifinal with a score of 197.675. 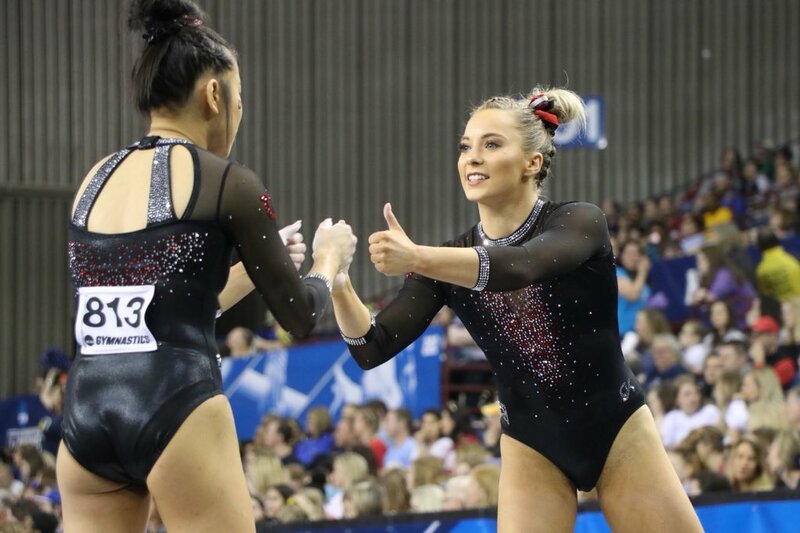 For more #Pac12Gym coverage, watch Pac-12 Playlist tonight at 10 PT/ 11 MT on us. 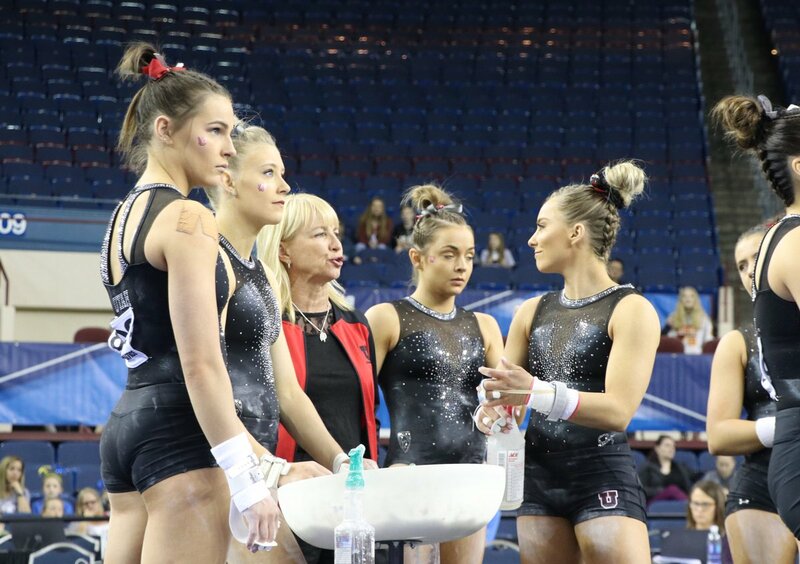 Congrats on a great season, @UtahGymnastics ❤️? It was an honor to watch the Red Rocks compete! 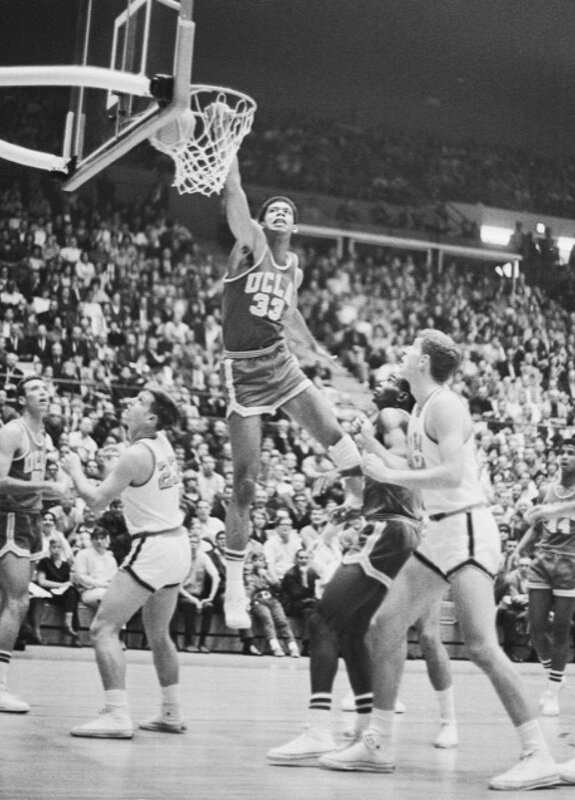 Time for Pac-12 Playlist. ? 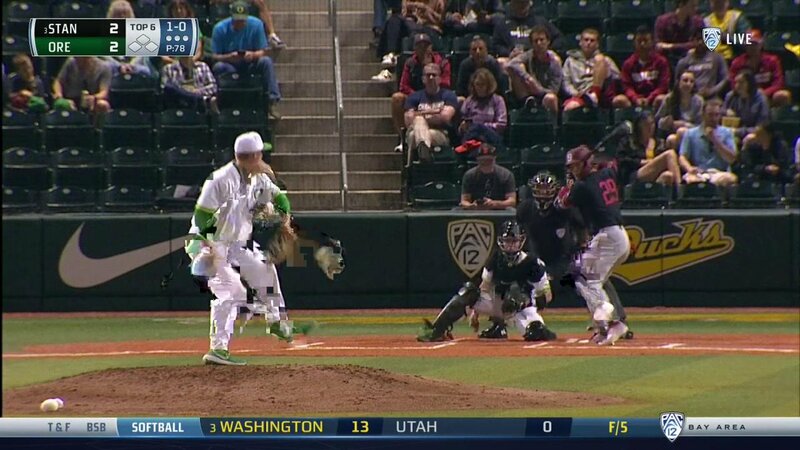 Pac-12 Network ? 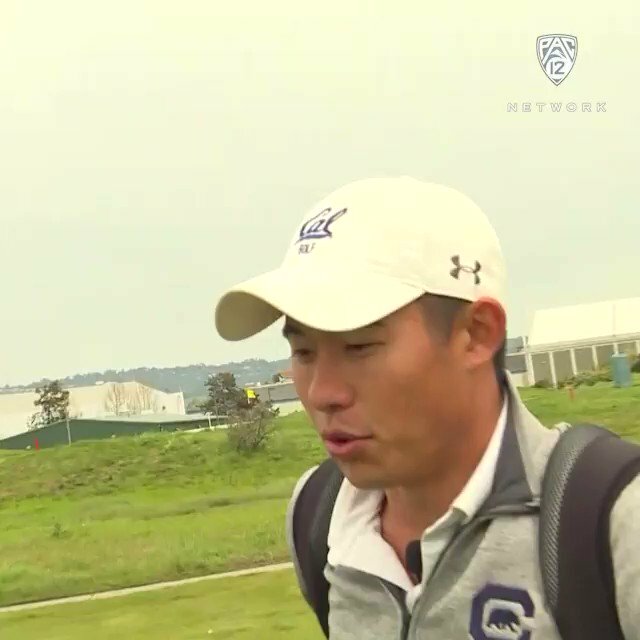 https://t.co/ZhZuI5ezsa Tune in to hear more from @CalMensGolf's Collin Morikawa. 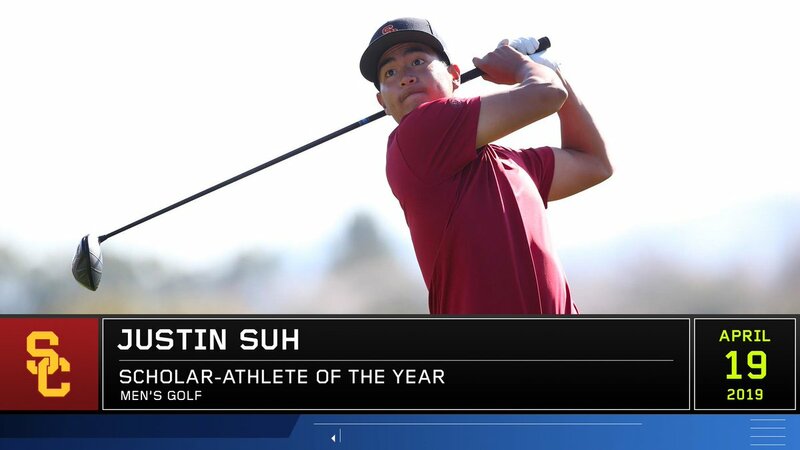 What can't he do? 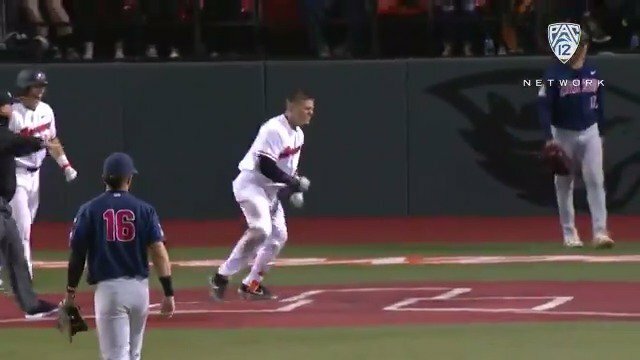 Adley Rutschman's inside the park homer for @BeaverBaseball takes the @OpusBank #12Best moment. 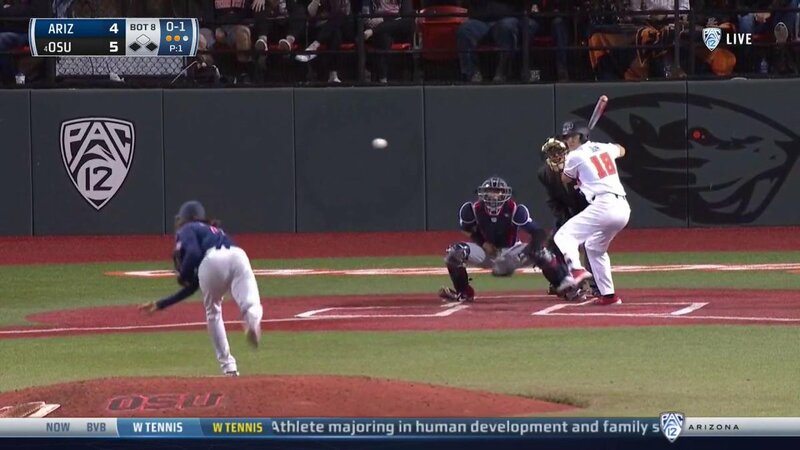 GOSS GOT 'EM. 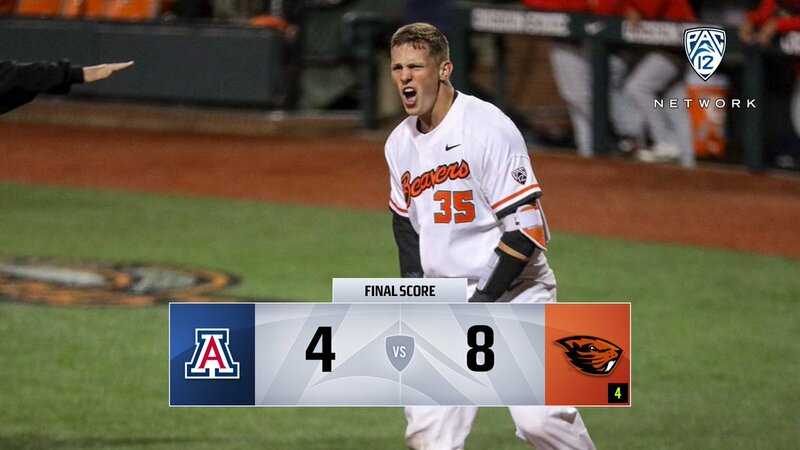 @BeaverBaseball comes from behind to win Game 1⃣. Not one, but two homers on the day. 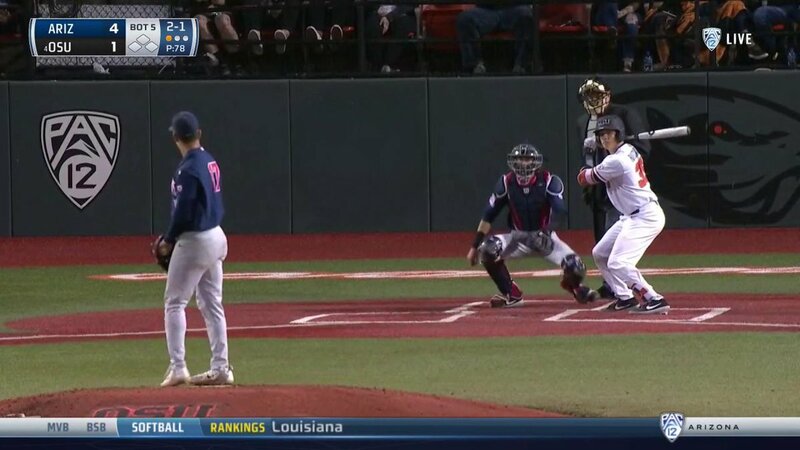 @StanfordBSB's Brandon Wulff takes home the @OpusBank #12Best moment.